For a finishing touch to you formal look, add a pocket square to your breast pocket. 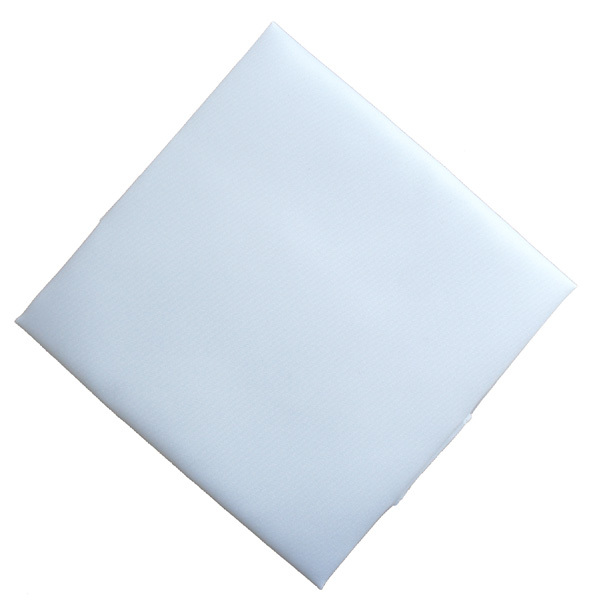 These squares are made from a good quality satin material similar to our cummerbunds and bow ties. The squares measure approximately 12.5" x 12.5"